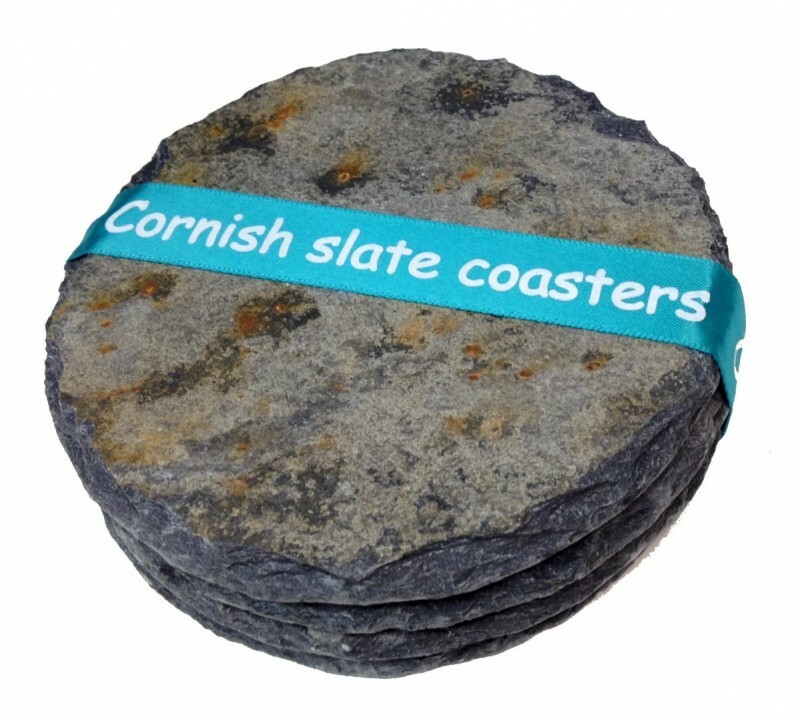 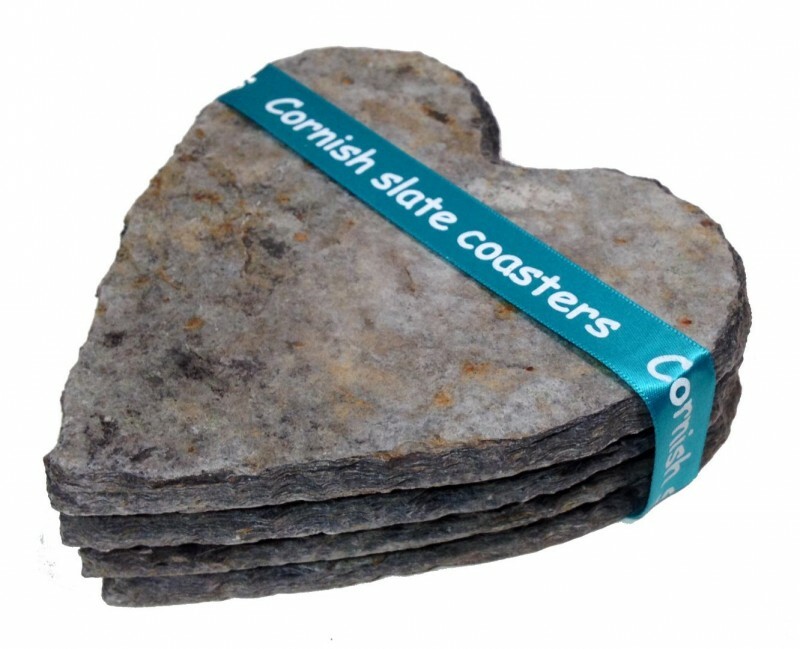 Handcrafted using reclaimed Cornish slate. 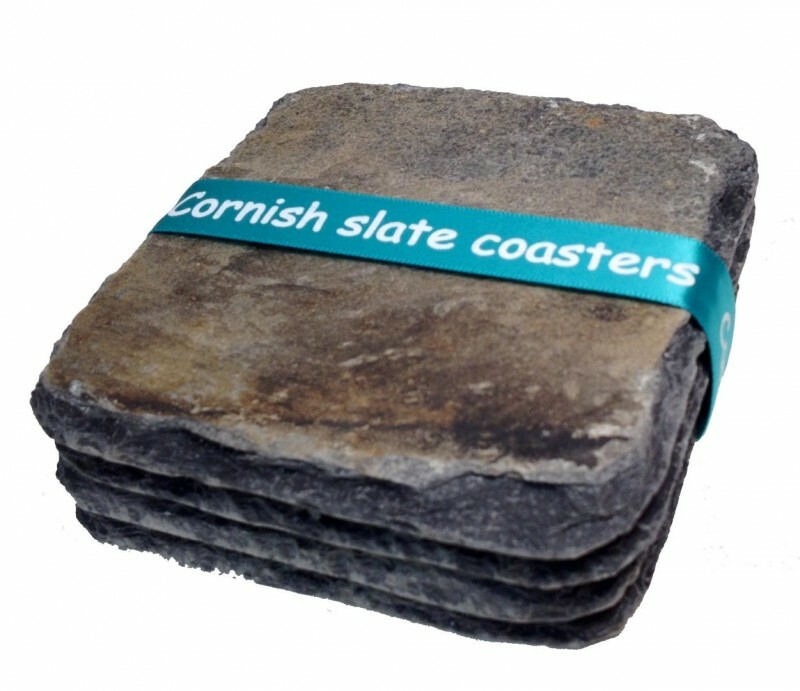 In a set of 4, each items has felt pads applied to the base to protect your furniture and are gift wrapped using our stylish ribbon. 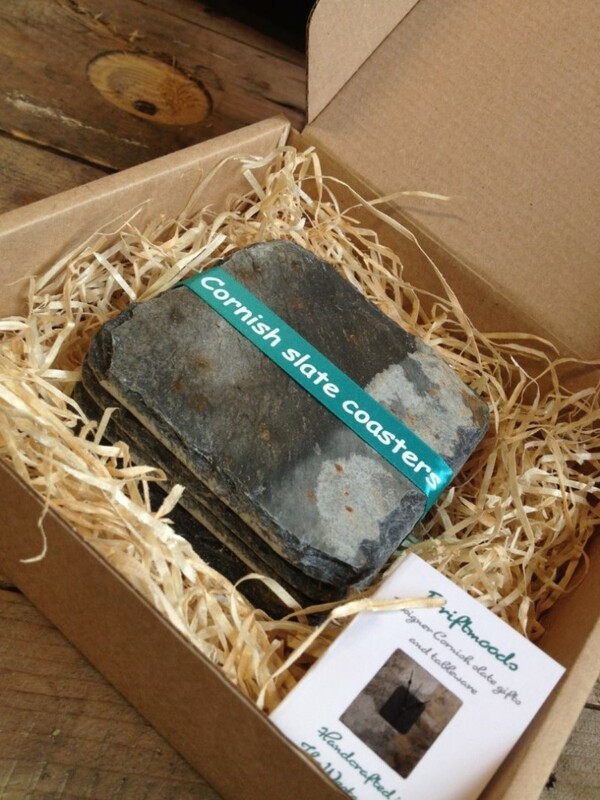 Includes 100% recycled gift box.